Lavern Wilkinson, who lost her chance for justice before she even knew she had that chance. A couple of weeks ago I wrote a piece about why you should sign Lavern’s Law, which has been sitting on your desk for weeks now as the only bill out of 600+ that you’ve failed to act on from last year’s legislative session. But in my list of reasons to sign a bill that starts the statute of limitations in failure-to-diagnose-cancer cases from the date the malpractice is discovered (as opposed to when the malpractice happens) I neglected to mention one thing. Lavern’s Law will save taxpayer funds. As it stands now, if someone loses the right to sue before they ever even knew that malpractice occurred, there’s a pretty good chance that Medicaid will pay out much of the medical expenses. And those kinds of expenses can add up. But if suit is permitted then much of the money can be recovered from the people actually responsible for the unnecessarily diminished health of the patient. Medicaid often recoups money paid out from such lawsuits. And the best part, from Medicaid’s perspective, is that a private attorney is doing all the work. There is virtually no cost to the state other than contacting us every so often to find out the status of the suit, and settling up if the recovery is partial. So the question is — aside from the moral and public policy issues I already addressed — who should bear responsibility for the medical costs of malpractice? The party that was negligent? Or the taxpayers? There are reasons this bill enjoyed wide support from both Democrats and Republicans and why similar laws exist in 44 states. Yes, that’s right, even deep red states have such laws. Updated (1/30/18)! Gov. 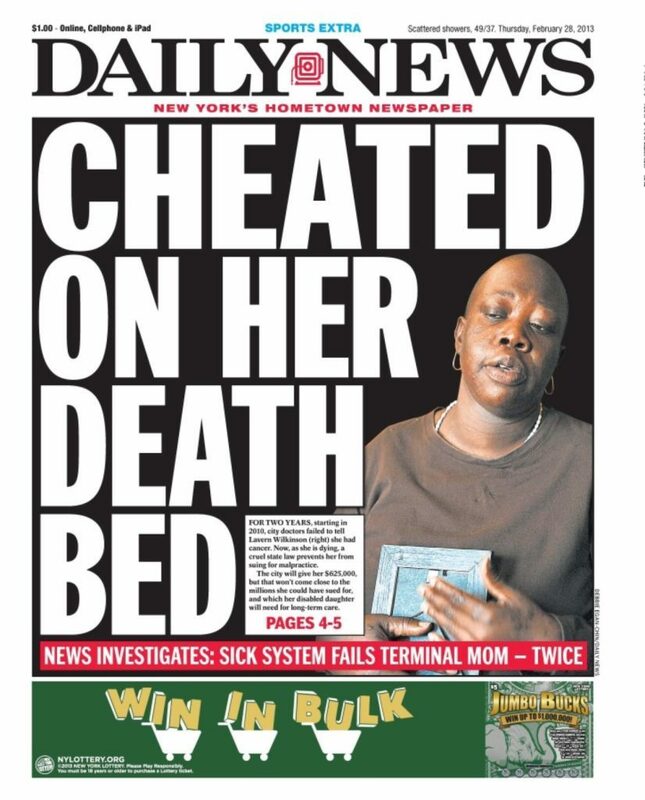 Cuomo has agreed to sign Lavern’s Law and it will happen today! As with many laws, there is an issue of, “When does this become effective?” The very powerful health care lobby was concurred that malpractice from 5 years ago — if it hadn’t been discovered until after the statute of limitations had expired — would now become actionable. The bill was, therefore, tinkered with a bit for past acts of malpractice, so that it would no longer allow patients to revive already-expired claims that occurred up to seven years prior. Instead, a patient could file for a cancer claim that expired within the last 10 months and file the claim for an additional six months. It took too long — indeed, far longer than the time stingily allotted Lavern — but first the Assembly, then the Senate had the wisdom to open New York’s lawsuit window despite opposition from the hospital lobby. The version of the legislation to earn Cuomo’s signature will include adjustments to be passed this week at the governor’s insistence. Albany being Albany, the bill that passed both houses of the state’s Legislature wasn’t good enough for the governor, so Cuomo brokered a deal with legislative leaders to force through amendments. Oddly, the law will only cover malpractice related to cancer. Why? 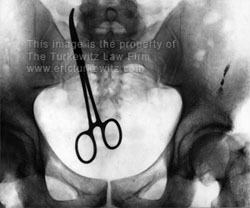 Malpractice comes in all forms. Fix that, stat. It’s also a shame that Cuomo doesn’t dare open the door to past patients, beyond 10 months ago. Still, take comfort that Lavern smiles down on all who trust their lives to medical professionals sometimes fatally imperfect. Her law and legacy demand they do better. Will Gov. Cuomo Sign Lavern’s Law? Yes, a real case. Yes, the x-ray hangs in my office. There is one bill on Gov. Andrew Cuomo’s desk from last year. Just. One. Bill. There were 606 bills that passed by both of New York’s legislative houses. All have been signed, or vetoed. Except for Lavern’s Law. A law that Cuomo previously stated that he supported and would sign. It was finally sent to the Governor during the holiday week for signature. He has 30 days to sign it. As I bang on this keyboard, it sits on his desk. In the final hours dickering over the bill last June, it was watered down to apply only to cancer cases, leaving all other “failure to diagnose” cases, where the patient didn’t even know s/he was victimized, hanging out in the cold. But still, even in its watered down state, it is something for those that have not only been victimized by malpractice, but didn’t even find out until the time to bring suit had expired. The bill passed the Assembly. Then it passed the Senate 56-6, that being the tougher of the two houses. Why hasn’t the bill been signed? 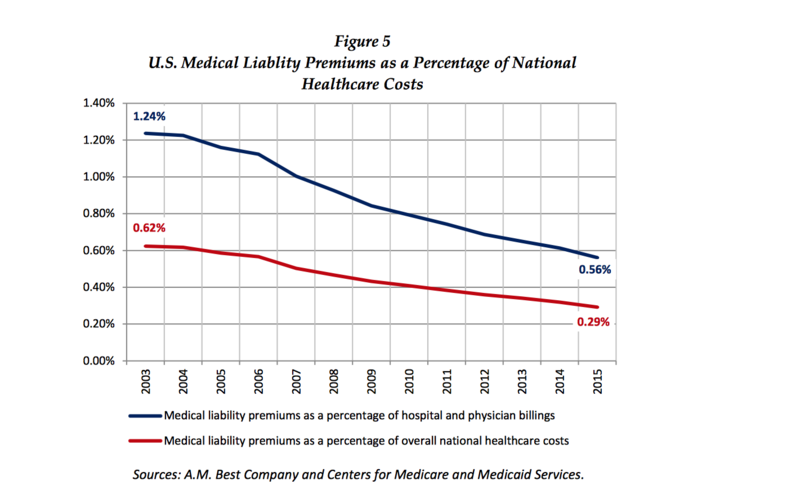 It can’t be due to insurance premiums because, after all, the state’s largest insurer is being sold to Warren Buffet because it’s so damn profitable. And at just 2 ½ years for suits against non-governmental medical facilities, we already have one of the shortest statutes of limitations in the country (and 15 months against governmental facilities) since we have no date of discovery statute. 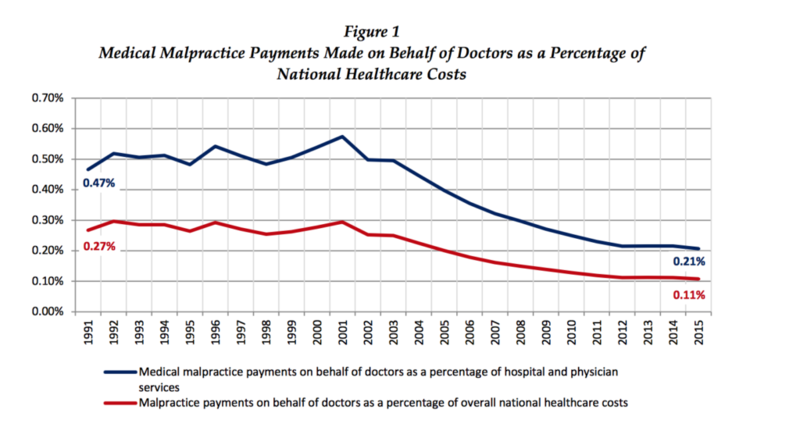 And with some of the lowest legal fees for attorneys, the medical community has already been granted widespread de facto immunity for most acts of malpractice — since taking smaller suits simply isn’t financially economical. And it can’t be because of a lack of caps on malpractice cases, because we not only have them, but have had them for over 200 years. New York has become, with some of the best medical care in the world, one of the absolute worst places with respect to finding justice when that care goes wrong. Under what justification does a state close the courthouse doors on its citizens before they even knew they were injured? Under what logic do we grant further immunity to those that commit preventable harms? For what public policy reason do we continue to withhold justice? This bill enjoys widespread support among voters, as demonstrated by the overwhelming vote in the Senate. 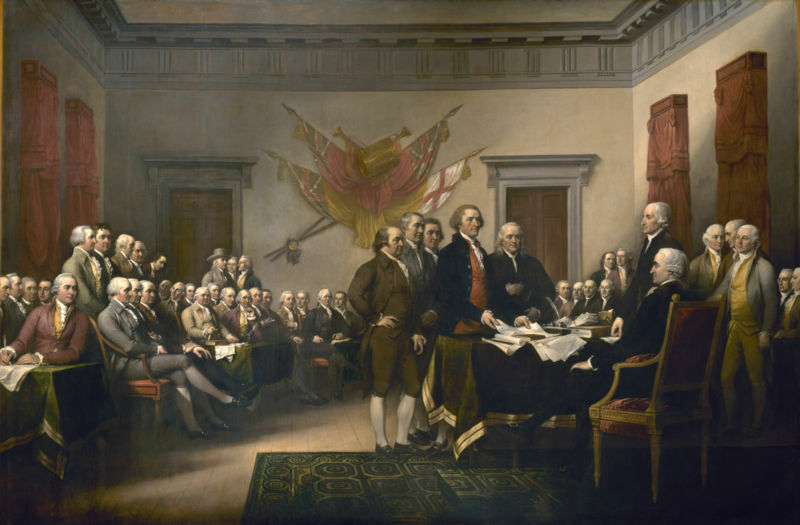 It is long past time that New York get a date of discovery law. There are no reasons not to do it. Gov. Cuomo, please sign that bill. New York’s largest medical malpractice insurance company is owned by its doctors. But pretty soon, it will be sold to Warren Buffet’s profit-hungry Berkshire Hathaway. And that’s gonna be a problem. 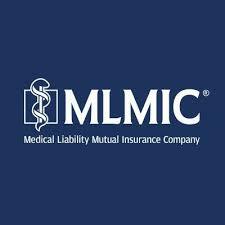 That company is Medical Liability Mutual Insurance Company, which insures over 14,000 New York doctors and is one of the largest such companies in the nation. And when its doctors are sued for negligence they hire some of the most competent trial lawyers in the city. Doctors, after all, are not shy about demanding the best. Many of the current gaggle of defense firms were created from the mid-90s dissolution of Bower and Gardner, one of the largest — if not literally the largest — medical malpractice defense firms in the nation. Unlike BigLaw firms that do “litigation” these folks actually go out and try cases, and know how to do it well. While every large firm has its bad apples, and this biz is no exception, their reputation is, on the whole, excellent. So what are the ramifications of this sale to a publicly traded company? For doctors? For patient/litigants? For lawyers? For doctors, I think this is a losing proposition, regardless of the dollars involved when they get bought out, and my reasoning is simple. Currently, MLMIC owes its allegiance to the doctors that own it and run it. But once sold to Berkshire Hathaway, company loyalty shifts to the shareholders. Warren Buffet, after all, is buying this business for the profits it will make for its shareholders. In fact, the very essence of a publicly traded corporation is that fiduciary duty to the shareholders. It doesn’t matter if you call that profit motive a bug or a feature of capitalism, that’s the way it is. It’s a plain fact that publicly owned companies and privately owned companies owe their loyalty to different constituencies. Wall Street demands profits, and they don’t care too much whose hide it comes from. How will this manifest itself? First, by trying to trim costs, of course. And part of that will likely mean trying to trim legal fees. I fully expect to see a new raft of medical malpractice defense firms, who will pitch their business to Berkshire by undercutting the rates of those that currently lead the defense bar. They will try to trim their prices by focusing more on volume, less on quality. And these firms will hire less experienced (cheaper) attorneys to do the work, so that they can give that lower legal rate to their new masters at Berkshire. And that will be very bad for the docs. One of the great advantages that small firms have over large ones is that the small firm lawyer generally knows everything there is no to know about a case — every nuance. But when firms do volume, that nuance is lost. The experienced small firm lawyer that sees a constantly shifting parade of big firms come in on a case with inexperienced lawyers has an advantage. How does this affect the patients, who are now litigants? Well, if the case is part of a volume practice for the defense firm, it is less likely that a savvy defense lawyer or adjuster will recognize the dangers ahead and move to settle the case. The matter gets prolonged. Now a case being prolonged isn’t always bad for an insurance company, as they make money by investing the float — those premiums that they have taken in but not yet paid out in claims. The insurance business model is, of course, to take in as much as you can in premiums, pay out as little as possible, and invest the money in the interim. On the one hand, this delay could be very bad for desperate plaintiffs who might not be able to work anymore. The reality, however, is that this scenario is already exploited when possible. Desperate plaintiffs don’t do as well, in general, as “tell ’em to go pound sand” plaintiffs. The delay tool is used in some cases, but not all. But once they get to trial, plaintiffs will magically have the driver’s seat. Now there’s a jury to be reckoned with. The discount factor for early settlement has evaporated, and settlement demands may become more firm, or even rise (as I’ve done on multiple occasions). My opinions stem, in part, from the fact that Berkshire owns other insurance companies, one of which is Geico. 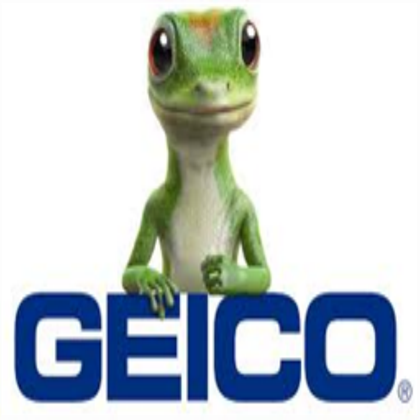 Geico doesn’t exactly enjoy the best of reputations in New York, and on many occasions I think it has put its own insured at risk of excess verdicts due to a refusal to make early good faith settlement offers. And one would naturally expect the new MLMIC to follow in those footsteps as they will now answer to the same masters. The problem, however, is that an excess verdict means a hell of a lot more to a doctor than it does to a minimum wage worker with a minimal auto policy. Will the Gecko treat doctors the way it now treats others that it insures? The best guess from my little corner of cyberspace, is yes. 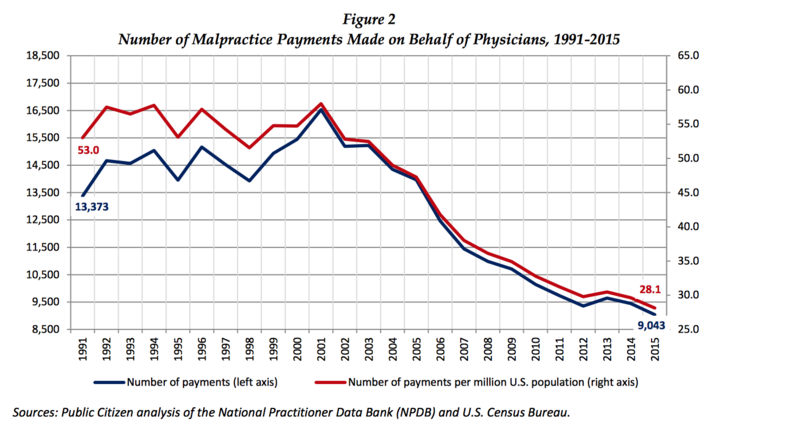 I don’t think that selling itself to Berkshire will end well for the doctors. I would not be surprised at all if, within 5 years, a new medical malpractice insurance company is born in New York, once again owned by doctors, with the interests of doctors as its priority, instead of a bunch of Wall Street traders. The deal is expected to close in the first quarter of 2018. It was first announced last year.